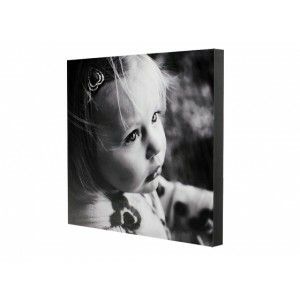 Have your favourite photos professionally mounted onto wooden blocks! These are available in both 18mm and 25mm thickness, which will look great hung on the wall, sitting on an easel, or simply freestanding. 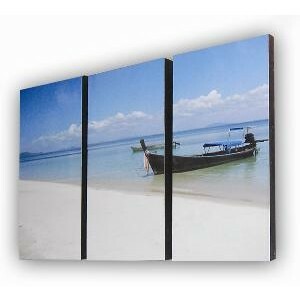 As we can complete these in a matter of minutes they are a great alternative to canvas prints - especially if time is an issue! 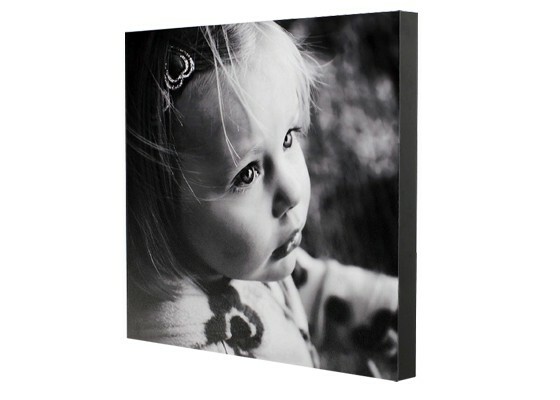 All the blocks are 100% New Zealand made with a acid-free and pH neutral adhesive, ensuring that your pictures will look just as good for years to come. There are two keyholes cut into the back of each block to make for easy hanging (either protrait or landscape). 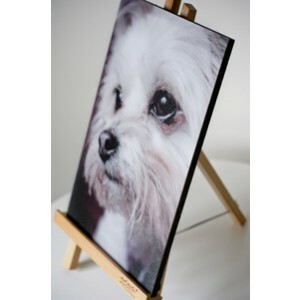 Block Mounts are available in standard sizes, but other sizes can be made on request.